Tails in the City is your headquarters for Pawz boots. Pawz boots are the world’s only disposable and reusable, waterproof dog boot. 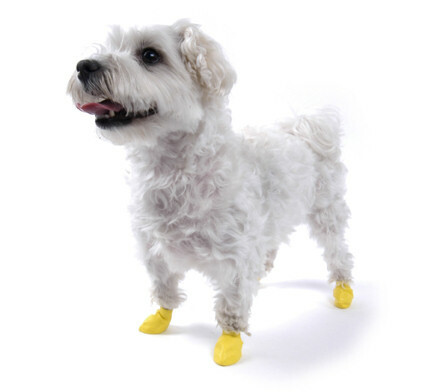 Made of natural rubber, Pawz are 100% biodegradable. Pawz are designed to go on easily and fit securely without zippers or straps. 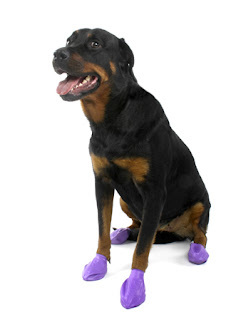 Fashionable yet durable, Pawz offers serious paw protection. Pawz is the most natural-feeling boot your dog can wear because without padding your dog feels the ground, providing a needed sense of security. 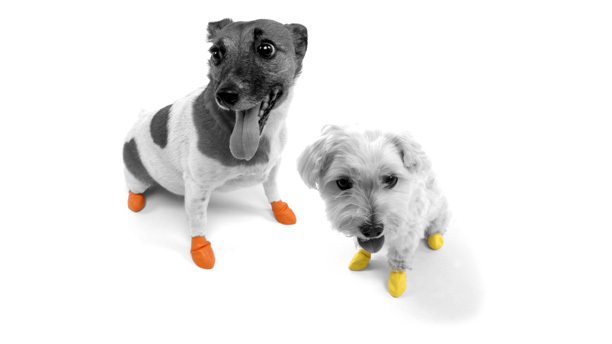 Like a sock, Pawz moves with your dog, allowing full paw motion and maximum comfort. And imagine never losing another expensive dog boot again! Pawz come 12 in a package and each boot may be worn many times. 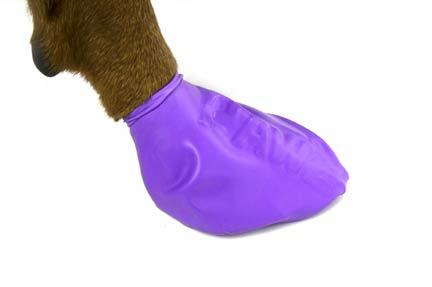 Shop Pawz Disposable Dog Boots now. Mushers Secret Paw Wax In Stock Now!